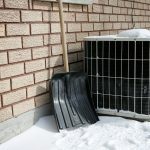 Can Weather Affect Your A/C Unit’s Ability to Cool Your Home? 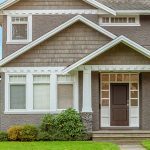 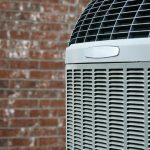 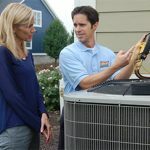 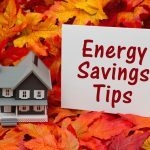 Can a Heat Pump Replace My HVAC System? 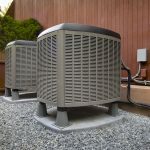 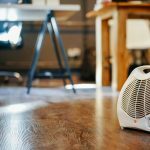 Why Should I Do Regular Maintenance on My HVAC Unit?